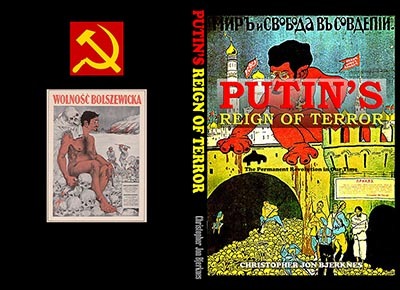 Why Hitler hid the fact that he worked for Kurt Eisner’s revolutionary government and was an elected liaison and propagandist for the Communist Soldiers’ Councils of the Bavarian Soviet Republic. 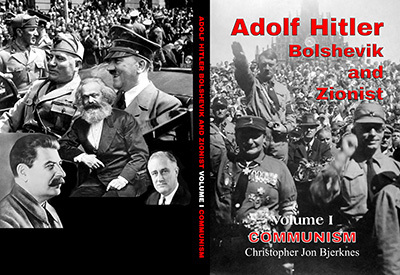 Why Captain Karl Mayr and General Erich Ludendorff chose Lance Corporal Adolf Hitler to lead an anti-Semitic and anti-Bolshevik National-Socialist party, and how they made him into a “German Joan of Arc”, dangerous demagogue and belligerent dictator. 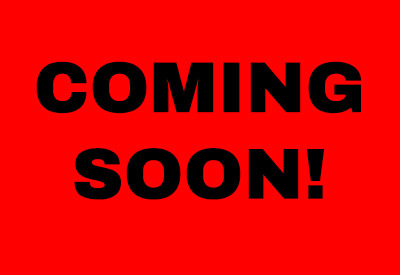 Why Hitler infiltrated the German Workers’ Party, changed its name to the National Socialist German Workers’ Party and replaced its leader Anton Drexler. 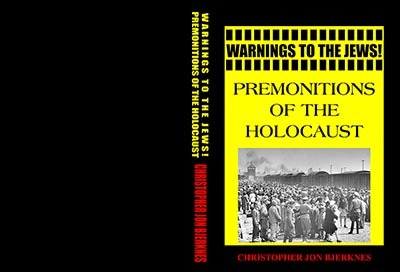 Why Hitler refused to negotiate a peace at war’s end and instead issued the Nero Order calling for the suicidal destruction of Germany by Germans. 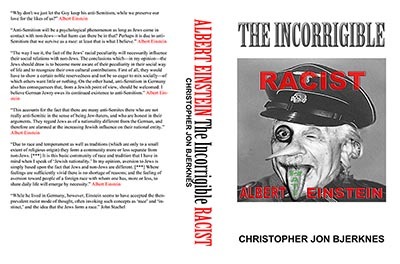 Einstein’s own words and deeds prove that he was a virulent and genocidal racist. 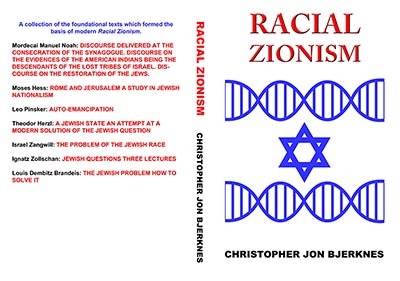 Provides extensive documentation and verifiable proof that the leaders of the Young Turks were Jews, crypto-Jews and Freemasons. 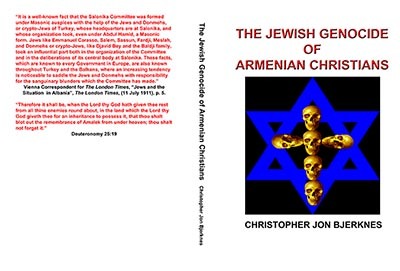 The orchestrators and top officials of the Armenian Genocide were demonstrably Jewish, including Talaat Pasha, Djavid Bey, Emmanuel Carasso and Mustafa Kemal Ataturk. 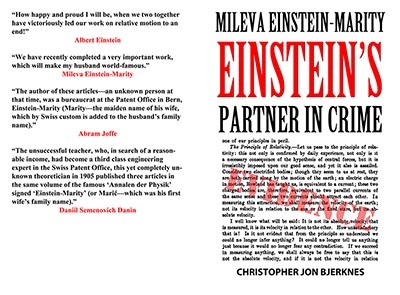 Einstein’s first wife Mileva Einstein-Marity was co-author of his most famous scientific papers. 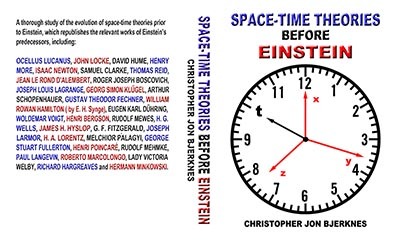 Henri Poincaré and Hermann Minkowski created the theory of “Space-Time” commonly and incorrectly attributed to Albert Einstein. 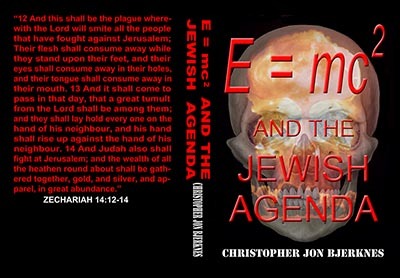 Jewish communists created the international system of “Mutually Assured Destruction” (MAD). 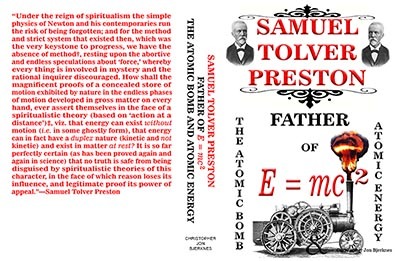 It and the Israeli “Samson Option” threaten to destroy all human life in fulfillment of messianic prophecy. 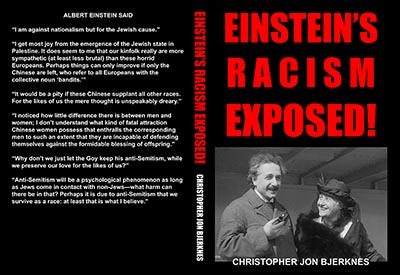 Einstein used his ill-gotten fame to promote racist Zionism around the world. 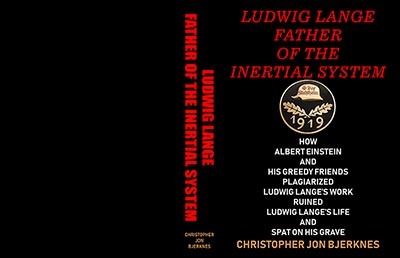 Prominent scientists united to oppose the fraud. 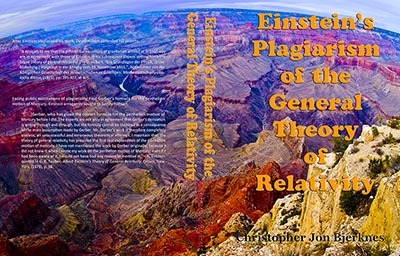 Einstein hypocritically changed the subject to “anti-Semitism” to avoid legitimate criticism of his plagiarism, sophistry and self-aggrandizement. 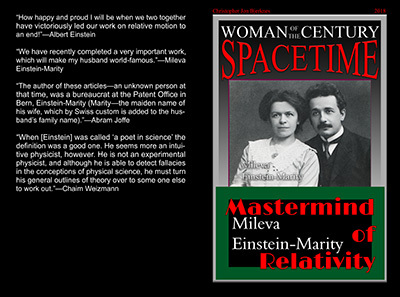 The latest research proves that Mileva Einstein-Marity was the real author of the theory of relativity.